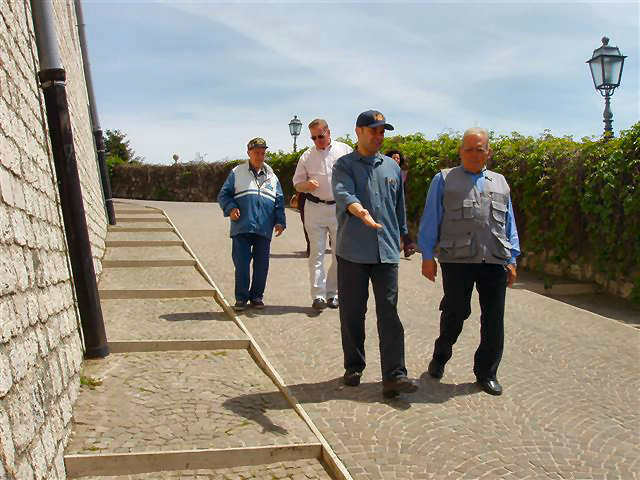 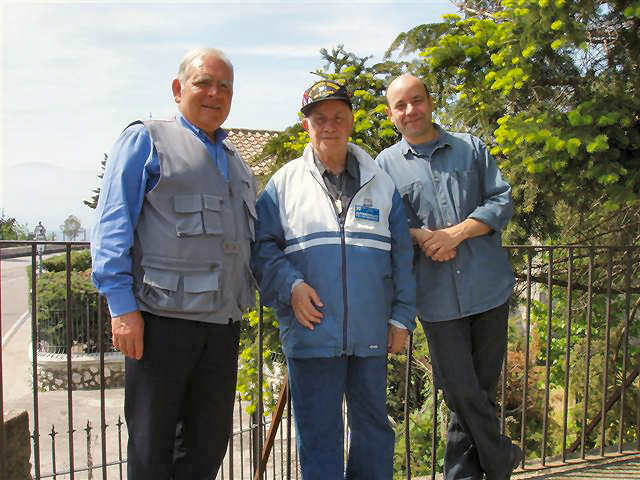 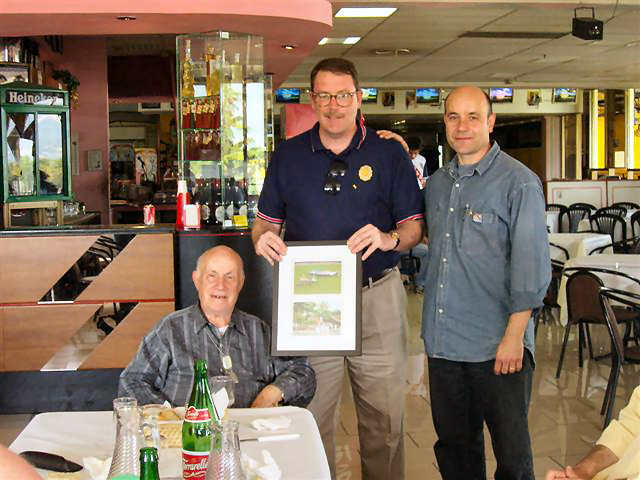 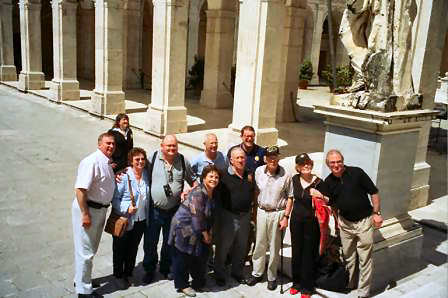 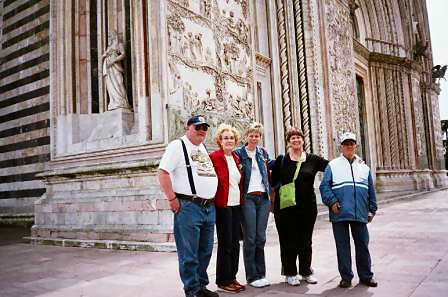 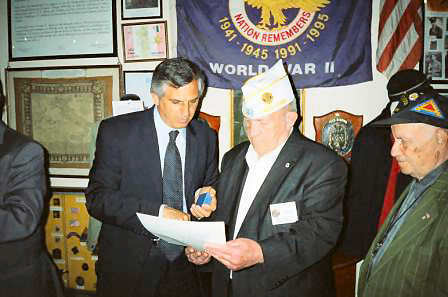 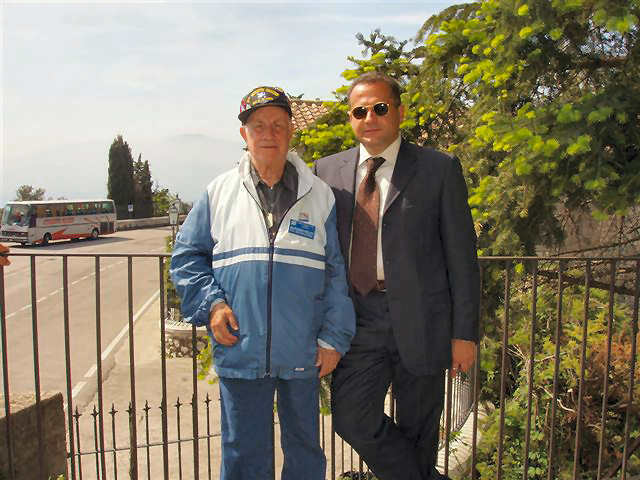 In december of 2004 Ken Kraetzer of American Legion of Pelham NY (post 50) read our website www.villasantostefano.com and though we might interested in their project to bring a group of veterans and their families to Italy in the spring of 2005 to hold ceremonies at Nettuno and Florence for the WWII 60 TH anniversary of the surrender of german army to american and allied forces. 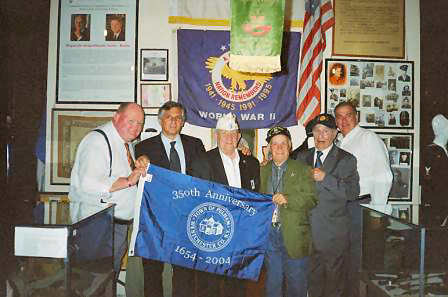 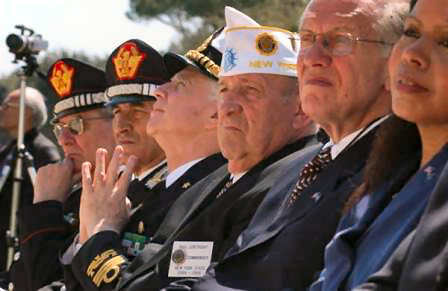 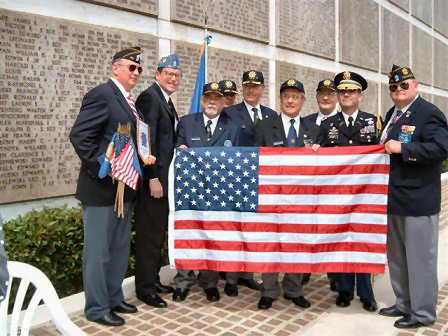 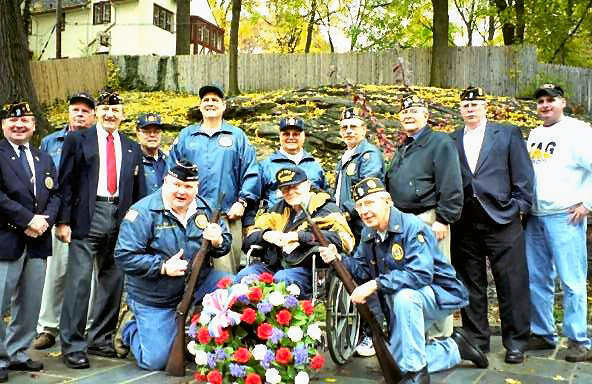 The American Legion is the world’s largest veteran’s association with nearly three million members. 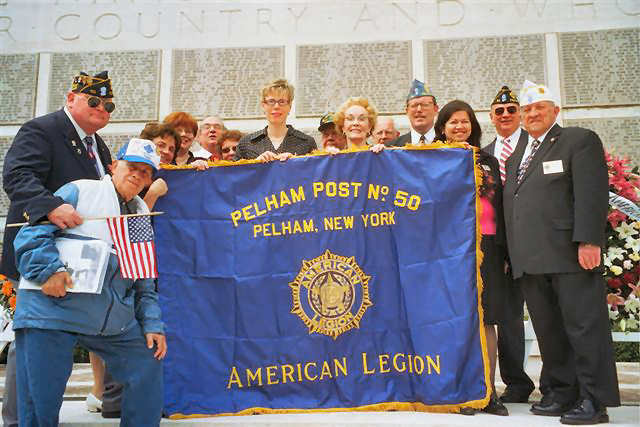 So that immediately start a pleasant collaboration between the site and the post 50 of Pelham that in magnificent matter was planning out this tribute totally. 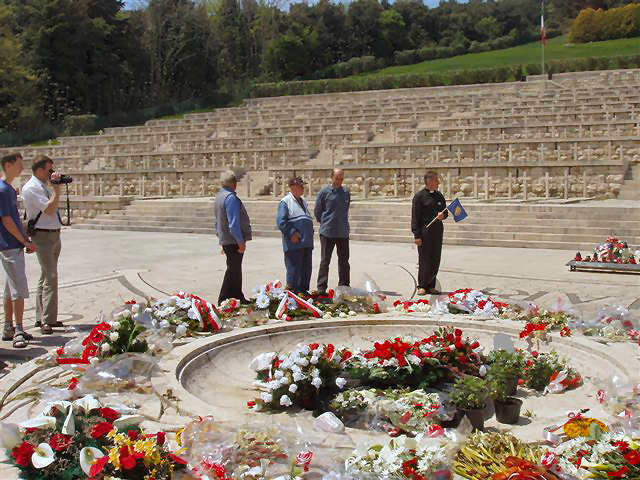 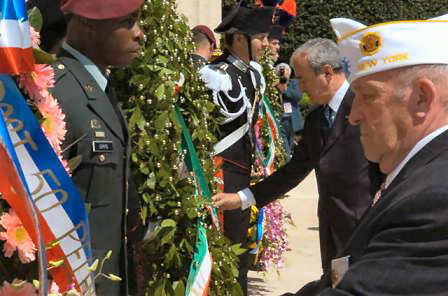 The ceremonies were dedicated to the heroism of the american and allied soldiers, sailors and airmen who liberated Italy during World War II remembering the sacrifice of the 19.475 americans who lost their lives during 600 day campaign starting in september 1943 and ending with the unconditional surrender of enemy forces on may 2, 1945. 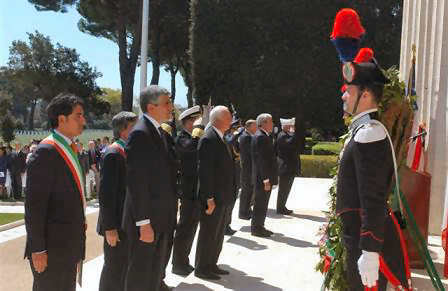 Ceremony in the presence of american and italian authorities at the Sicily-Rome cemetery where 7.861 americans are buried and 3.095 american military personell who are "missing in action" are memorialized, afterwards presence at the British Beach Head Cemetery at Anzio that contains 2.200 british , 70 canadian, small numbers of australian, New Nealand and 25 South African burials. 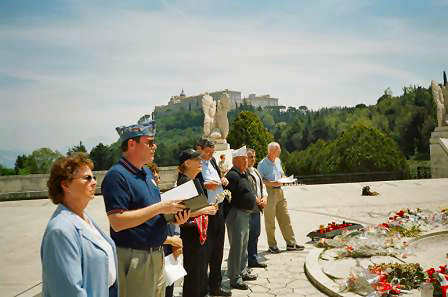 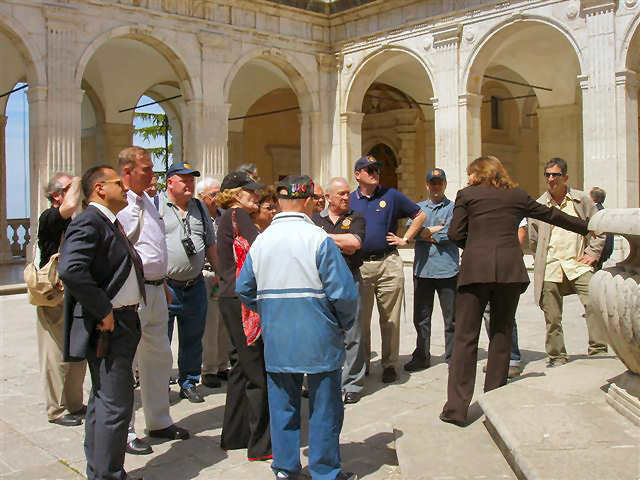 Transfer to Montecassino, tour of the Benedictine Abbey, ceremony at the polish war cemetery, 1049 polish soldiers are buried, and visit at the Cassino battle museum. 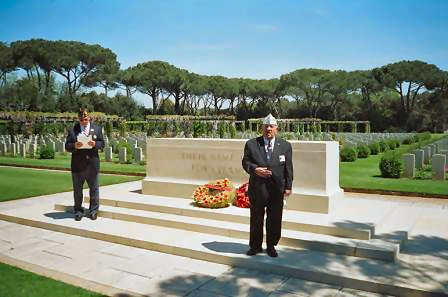 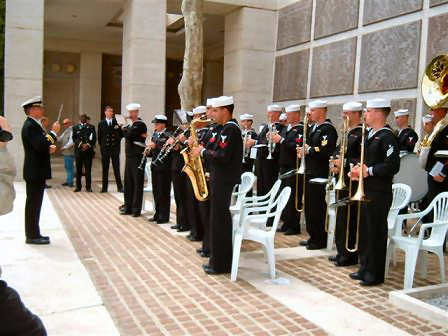 Ceremony at the florence american cemetery, 4.402 americans are buried and 1.409 "MIA’s" are listed on a memorial.